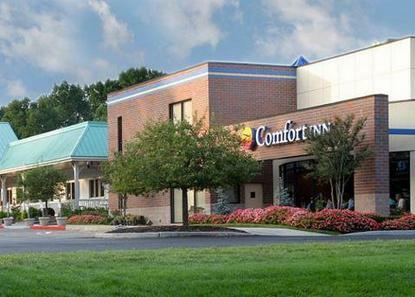 Comfort Inn within close proximity to beaches, shopping and historic Red Bank. Hotel has completed a full renovation in 2008 and now features a beautiful breakfast room, an elevator, Two 900 sq ft conference facilities and an arcade. Pet accommodation: 25.000/night.